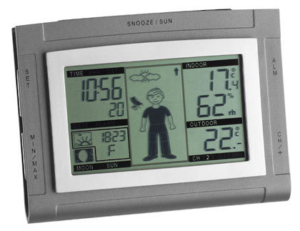 How will the weather be today or tomorrow or in the next few days? 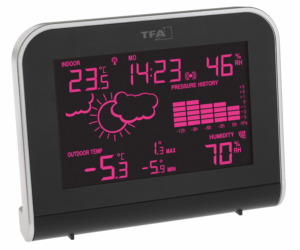 With TFA weather stations you answer the question yourself! 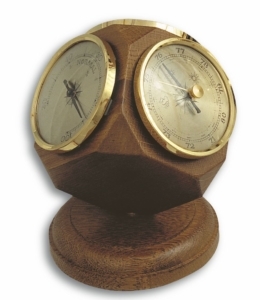 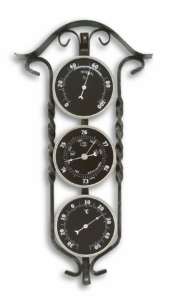 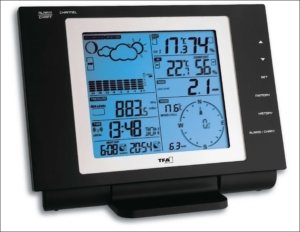 What a weather station is and how it is structured, we describe The world TFA – weather stations. 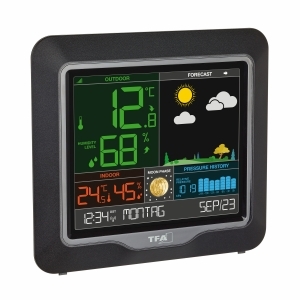 What kind of weather stations are available at TFA? 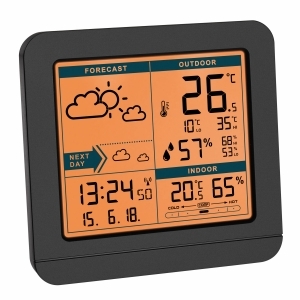 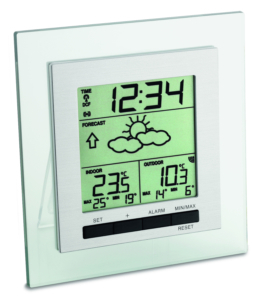 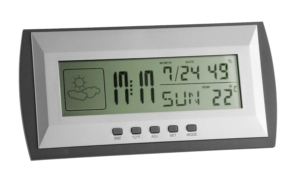 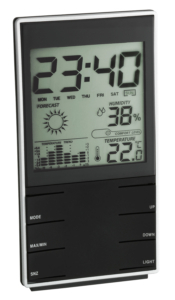 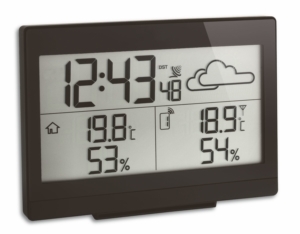 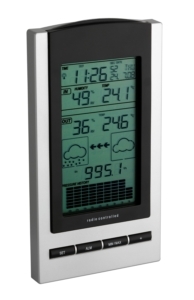 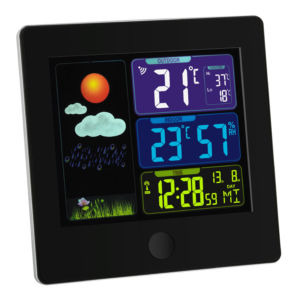 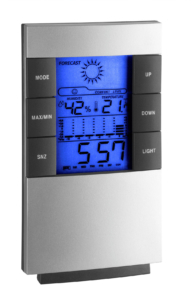 You will find analouge weather stations, digital weather stations and a smart home system for weather forecast WEATHERHUB. 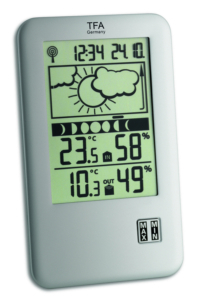 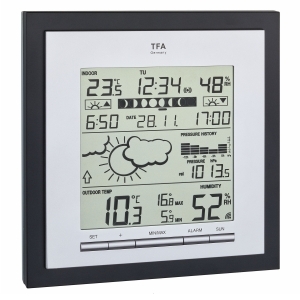 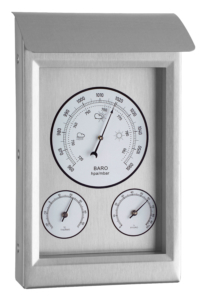 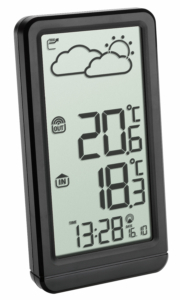 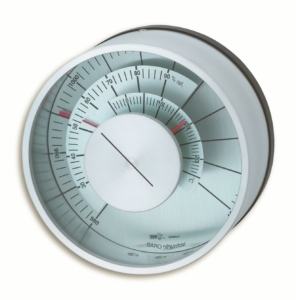 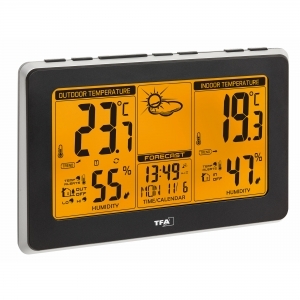 Weather stations from TFA are equipped with various additional functions and are suitable for many applications.